WORLD number 12 Sergio Garcia is hoping a strong winter in Asia will secure him a spot on the plane to next year’s Olympics. 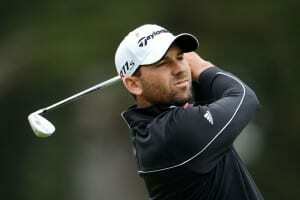 The Spanish golfer claimed his first title in nearly two years at the start of December with victory in Vietnam. More strong performances should ensure the 35-year-old a spot in Spain’s Olympic squad, while Garcia is also eager to make it into the European Ryder Cup team for the eighth time. He is hoping to push on from his win in Vietnam at upcoming events in Thailand and Dubai.